Nvidia's Pascal was MIA at CES and their Pascal powered Drive PX2 display unit has been confirmed to be using Maxwell Silicon. 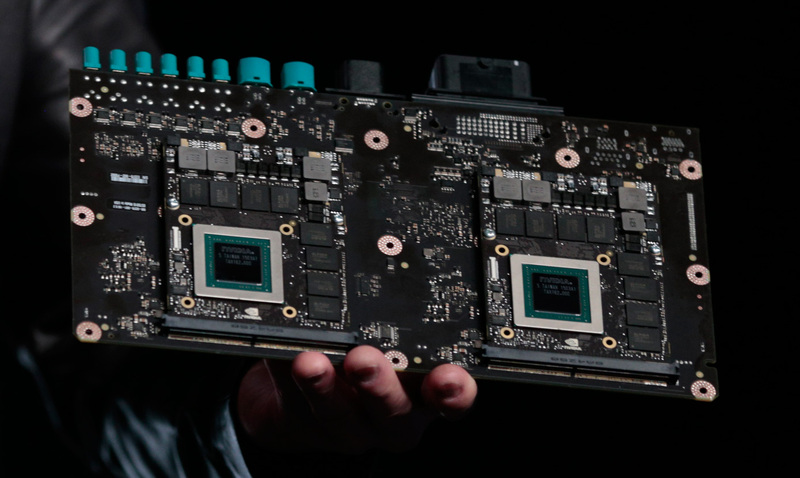 Is Nvidia's Pascal having unexpected delays? Read more on Pascal being MIA at CES. Because their lies are always the same. If they stopped lying there would be no "anti Nvidia" stories. And it's not anti Nvidia by the way, it's anti lying. It's called journalism. lol one negative article about Nvidia and the tears start flowing. Try being a fluffing AMD owner where 90% of the news is negative trolling. CES isn't the place for NVIDIA to do their GPU posing, it's always been the GPU Tech Conference which this year is April 4 - 7th also keep your eyes on their Twitch stream they post important announcements there too. I remember staying up way to late 2 years ago (yes 2 years ago) to cover the initial announcement of "Pascal" original thread here. Yeah I was going to say why would they do it somewhere where there's loads of other stuff going on? they're way too self important for that really. By that reason would they show the auto stuff and say it was using pascal? The problem I guess is really that they said it was pascal and it wasn't. Nothing wrong with actually having the chip on there and talking about it later.